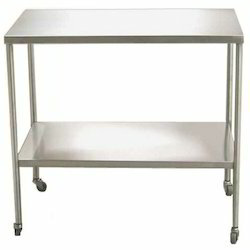 We are Manufacturer and Exporter of Lab Racks. 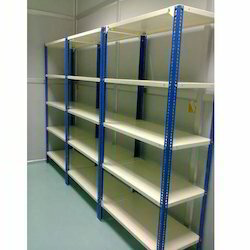 We are offering Slotted Angle Lab Rack. 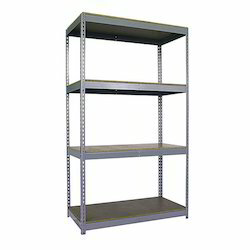 We are offering Four Slotted Angle Lab Rack. We are offering Instrument Lab Rack. 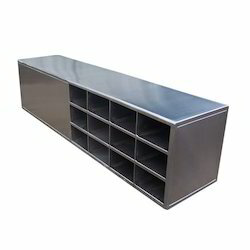 We are offering Double Slotted Instrument Lab Rack. 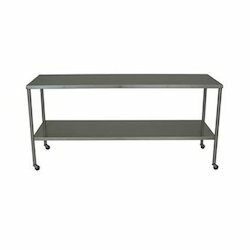 We are offering Cross Over Lab Rack.